The officer said they have recovered a dairy from the residence of Saurabh wherein he had written that he was frustrated over not getting a job. Saurabh, a native of Bhojpuri in Bihar, was presently staying at New Ashok Nagar, they said. He had completed his Bachelor of Technology degree from a university in Bihar, they added. The Mayur Vihar police station was informed at around 9 am regarding the incident following which they rushed to the spot, a senior official said. Saurabh was rushed to a nearby hospital where he was declared brought dead, he said. The officer said they have recovered a diary from the residence of Saurabh wherein he had written that he was frustrated over not getting a job. 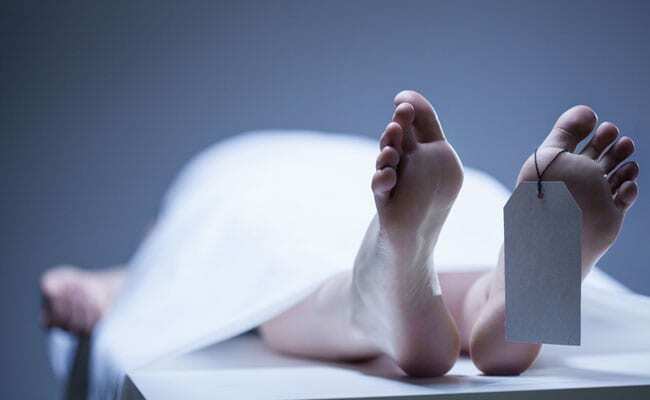 Investigations revealed that the deceased had shifted to Delhi just two-and-a-half-months ago and was looking for a job, the officer said. The body has been handed over to family after post-mortem, the police said.